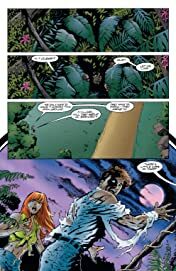 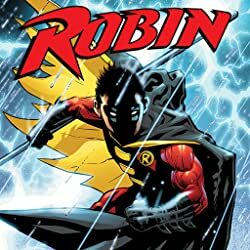 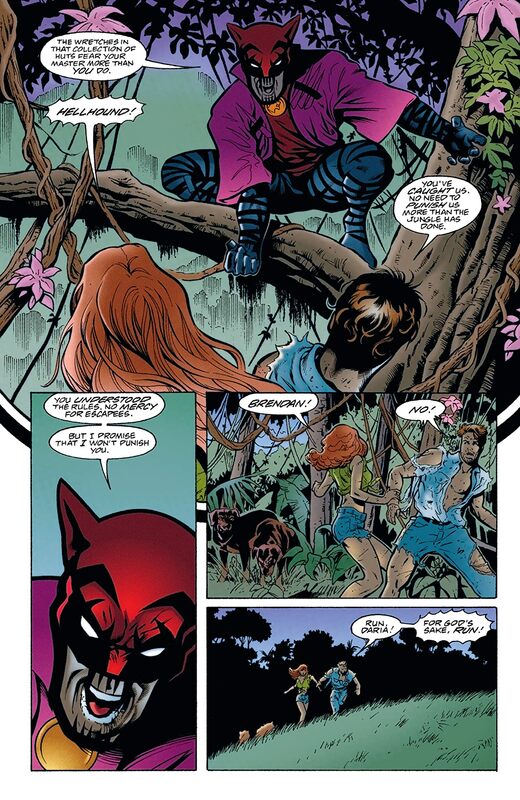 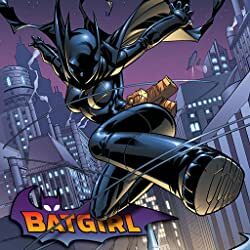 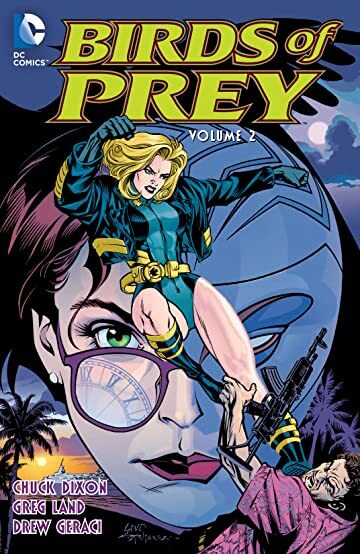 The continued adventures of the loveliest and deadliest crime-fighters in the DCU from the critically acclaimed superstar team of Chuck Dixon, Greg Land and Drew Geraci. The Birds of Prey have become a tight-knit partnership, even though Black Canary has never seen Oracle face to face. 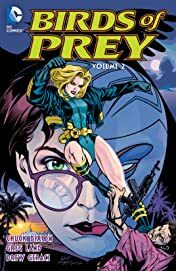 But their friendship and their lives could be cut short when Black Canary finds herself in the middle of a deadly hunt led by the ruthless cult leader Kobra for a long-forgotten piece of Russian technology. 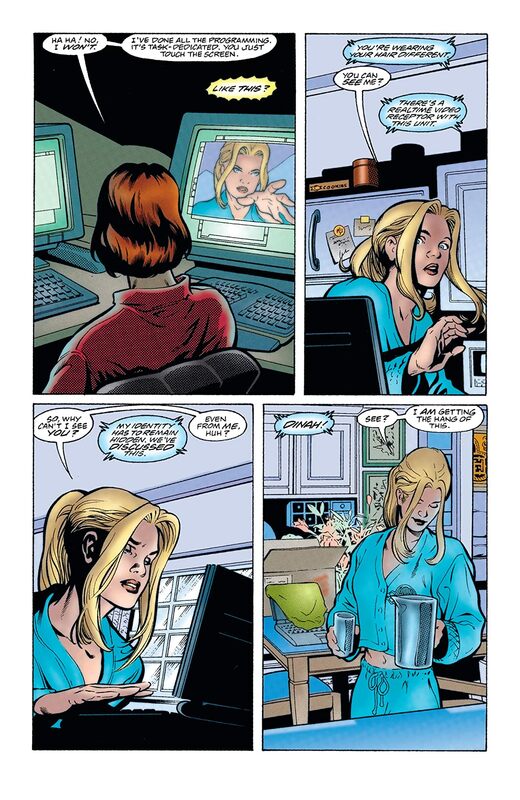 And as Black Canary fights for her life, Oracle has her own troubles when the U.S. Army begins tracking down the person hacking into their systems. 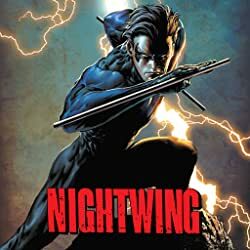 All of this, plus guest stars Batman, Nightwing and-Guy Gardner? 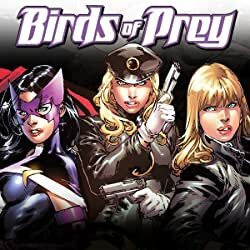 Collected for the first time in chronological order: BIRDS OF PREY #1-11 and BIRDS OF PREY: RAVENS #1.